I will be integrating via Zentail. Select the States where you have nexus (requirement to collect sales tax). Be sure to follow Configuring Your Taxes In The Seller Center for State-specific nuances. 6. Enter a short Tax Policy to inform Walmart customers about your general tax policies and rules. For example: "6% sales tax will be applied to all orders shipped to any Maryland address." 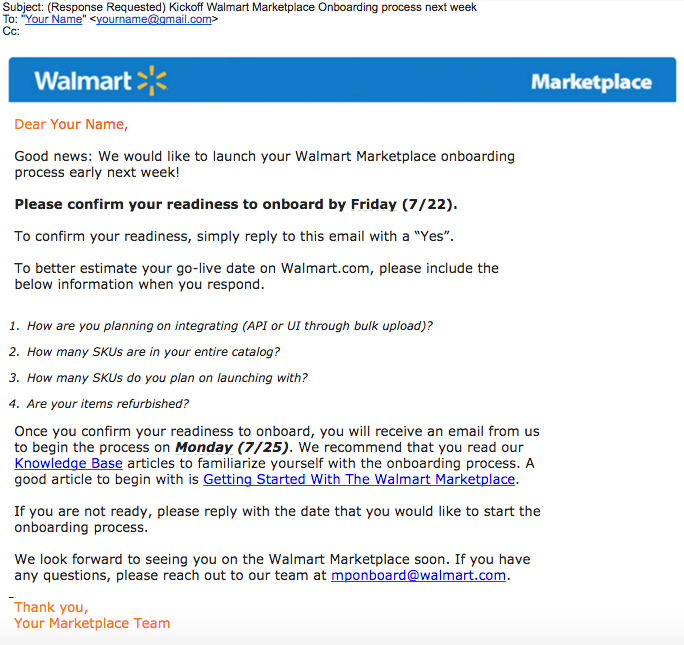 Note: If you currently have any other integrations connected to Walmart directly (such as ShipStation), generating a new API key in Walmart will break any current connections. 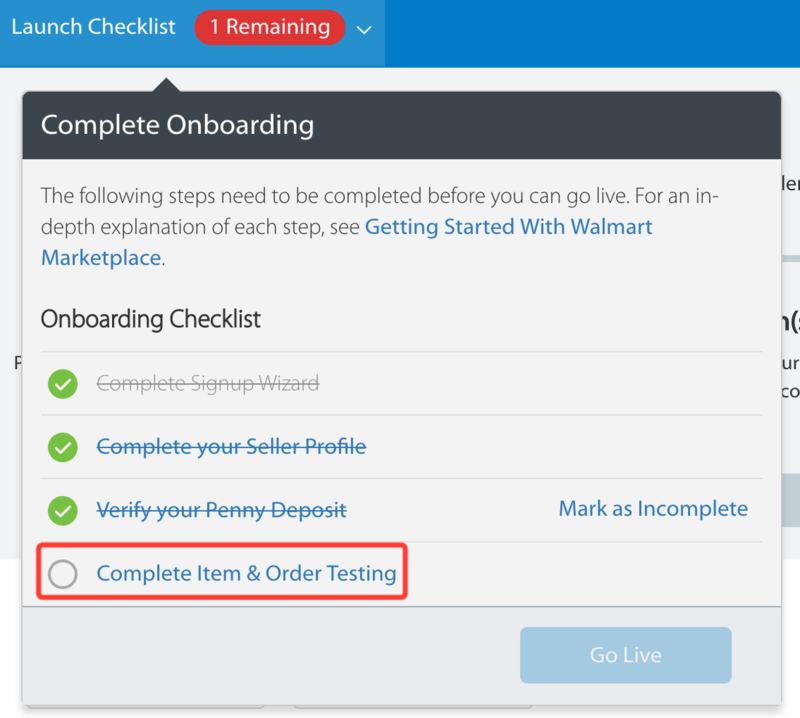 Make sure you paste the new key into any order fulfillment integrations to ensure you are still getting orders while onboarding. The following should be completed once you've placed test orders through you seller center. You will need to cancel one order and "ship" and refund the second by following our instructions below. To avoid delay please follow each step carefully. Click one of the orders in Zentail. Click the 3-vertical-dot icon at the top of the order slider. Click the other order in Zentail. Click the blue "SHIP" button. In your Zentail Integrations page, make sure your toggle buttons are set to Production Mode. Finally, Click SAVE SETTINGS! Congratulations, let the sales begin! 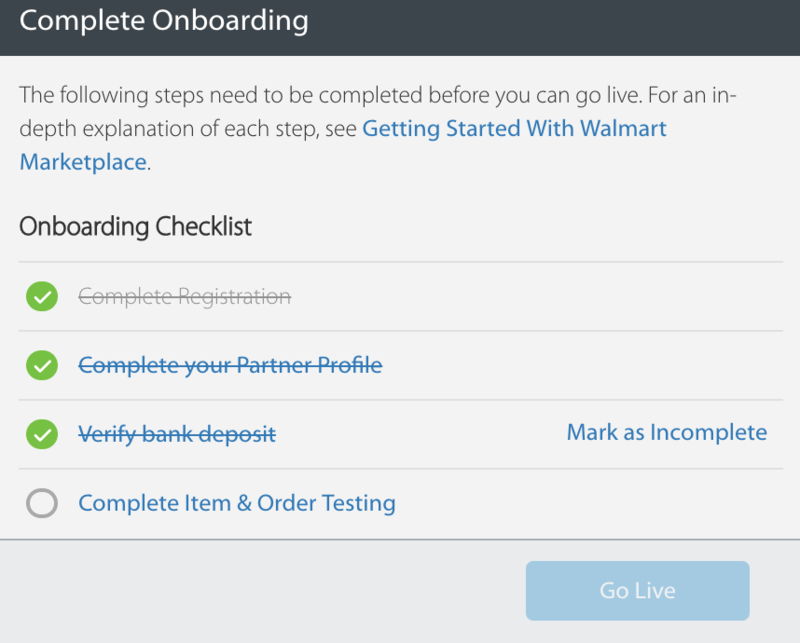 Let us know if you need assistance getting started with Walmart! 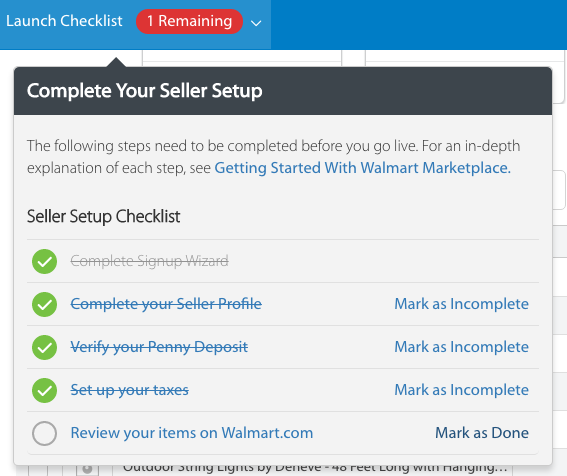 Related reading: How do I troubleshoot Walmart listing errors and issues?